Who could ever forget Typhoon “Yolanda” (internationally Typhoon Haiyan) that horribly struck the Visayan Provinces of the Philippines in November 8, 2013 - the most devastating typhoon to ever hit the nation resulting in the loss of thousands of lives, destruction of homes and livelihood, schools and orphanages and the ruin of agriculture, trees and plantations in the affected areas. A month after the typhoon, in December 2013, the Padua Charitable Fund, through British-Filipino actress and performing artist Rebecca Grant, friends, and family, launched a fundraising event in Gibson Hall, London, in aid of the victims of Yolanda’s devastating landfall on Philippine territory. 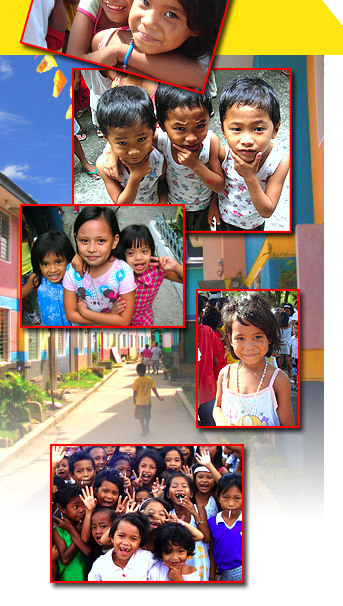 A million pesos was raised towards several projects. “New Dreams” has helped many victims in this dreadful tragedy. 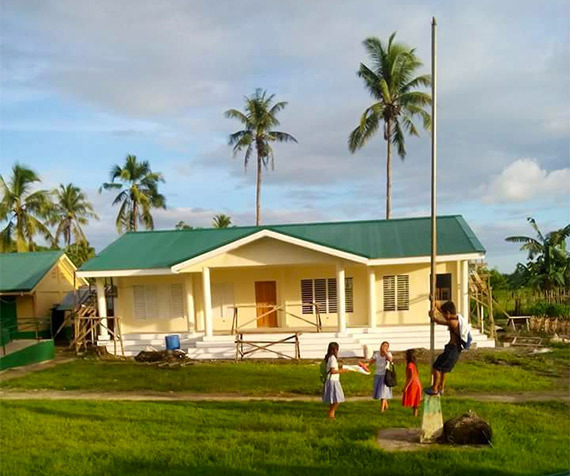 One significant project is the massive reconstruction of the Cag Olango School in Balangiga, Samar where teachers and pupils carried on with their education for a year and a half under roofless classrooms and ruined walls. 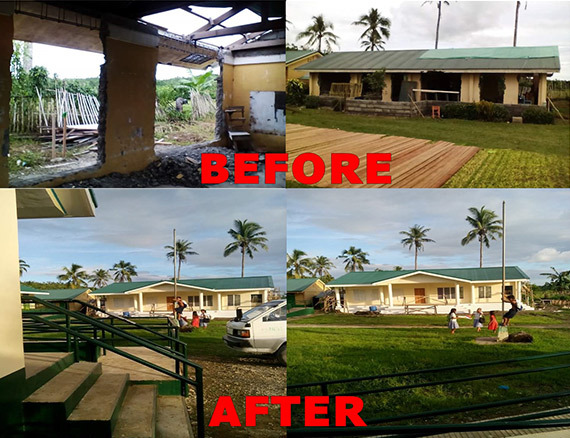 Other accomplishments of the “New Dreams” project included donations of PHP125,000 to Human Nature-Gawad Kalinga towards rebuilding homes and PHP100,000 towards urgent equipment for the Tacloban Sports Academy students who not only lost their school but also had to be rehoused. 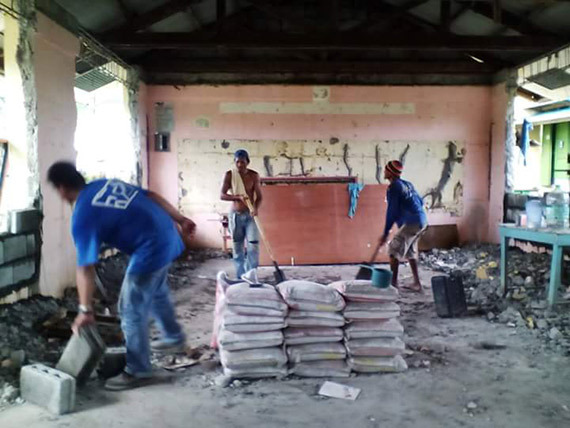 A donation of 25,000 went to securing a fishing boat, a project by the Rotary Club.